Some people don’t always donate their spare change, because they don’t always carry spare change. But with Bstow, you don’t have to carry around spare change to donate it. 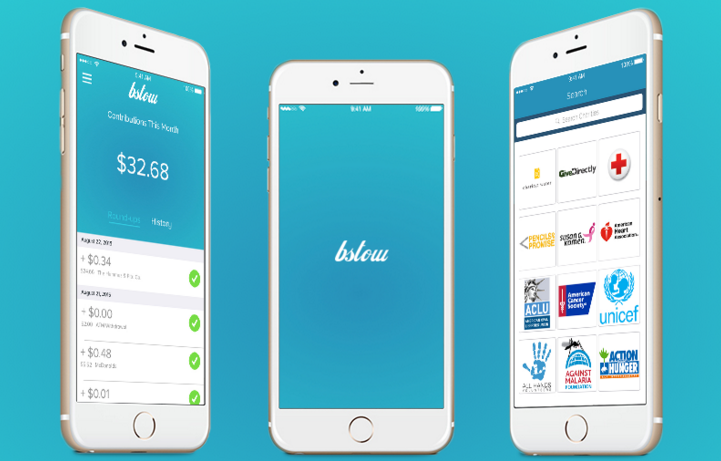 Bstow is a free app that lets you donate your “spare change” to a charity of your choice with every purchase. Donating with Bstow is easy. Start by choosing a charity of your choice from tons of your favorite causes. Then link your bank account and the cards you make every day purchases with. As you use your debit and credit cards anywhere, Bstow will round-up your purchases to the nearest dollar and donate . 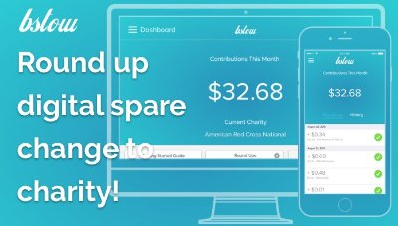 While the store you’re shopping at is paid, that rounded up change is donated to your favorite charity! Once you’re hooked up, there is no paperwork to fill out or file, and no physical change gathering in random places. 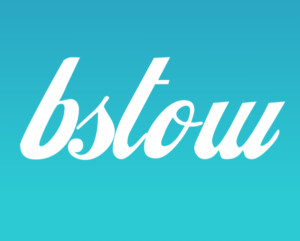 With every purchase you make, make a donation to your favorite charity through Bstow!